ForwardDental Partners with TeamSmile and the Milwaukee Brewers! TeamSmile and the Milwaukee Brewers teamed up for the 8th year on July 13, 2017 to provide underserved children from our community with free oral health care and a one of a kind baseball experience! ForwardDental is proud to have had the following individuals volunteer: Dr. Maria Ramos, Dr. Melissa Lentz, Hygienists: Kim and Meighan; Dental Assistant: Chara and Practice Team Lead: Jennifer! ForwardDental’s core value of Social Responsibility is more than just words on a poster – it’s a part of how they live, work, and play. Annual fund raising events keep their team members active while forming strong relationships with their community. Whether it’s sponsoring the 5k walk/run for Oral Cancer, swinging their clubs for the Children’s Hospital of Wisconsin, or working at Miller Park with TeamSmile and the Milwaukee Brewers – they know how to balance work and play while making an impact. Recently, however, their latest project has brought them away from the sporting equipment and back into the classroom. 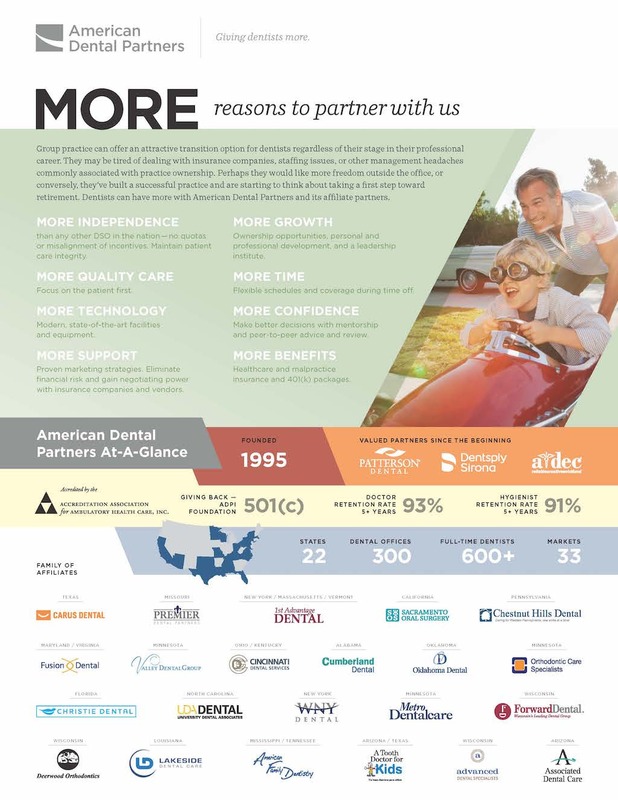 By partnering with The American Dental Partners Foundation and the Dental Hygiene program at Milwaukee Area Technical College, the group successfully established an endowment to fund scholarships for Dental Hygiene students. While coordinating the details for the new endowment program, it became clear that there were even more opportunities for the group to support graduating students by helping them transition into their career. Hygiene students at MATC now have more resources to prepare for written board examinations, obtain CPR certification, and practice their patient service skills in a real life practice setting. ForwardDental has committed to providing each graduating hygiene student an opportunity to study for their written boards on-line using www.BoardVitals.com . As another resource for board preparation, Forward has purchased several dental deck study card sets for the MATC library, which can be checked out at the student’s convenience. In addition to passing the written boards, prospective Hygienists are required to have BLS CPR certification in order to obtain their professional license in Wisconsin. These courses typically range anywhere from $50 – $150, but with ForwardDental’s help, these courses are provided to students free of charge! Beyond the classroom, Forward’s convenience hours for patients make their practices well suited to offer part-time employment opportunities. Providing patients with evening and weekend appointment times, these convenience hours work nicely into an academic schedule, and have allowed them to provide valuable opportunities for students to hone in on their skills in a real life clinical environment. By working with Pediatric Dentists, they learn about charting in a patient record, taking radiographs, and are able to utilize their polishing skills while earning money for school in the field they love. Forward believes that in order to provide the best care to patients, they must start by hiring the best people. Their relationship with MATC represents their commitment to their patients, their community, and their professionals. 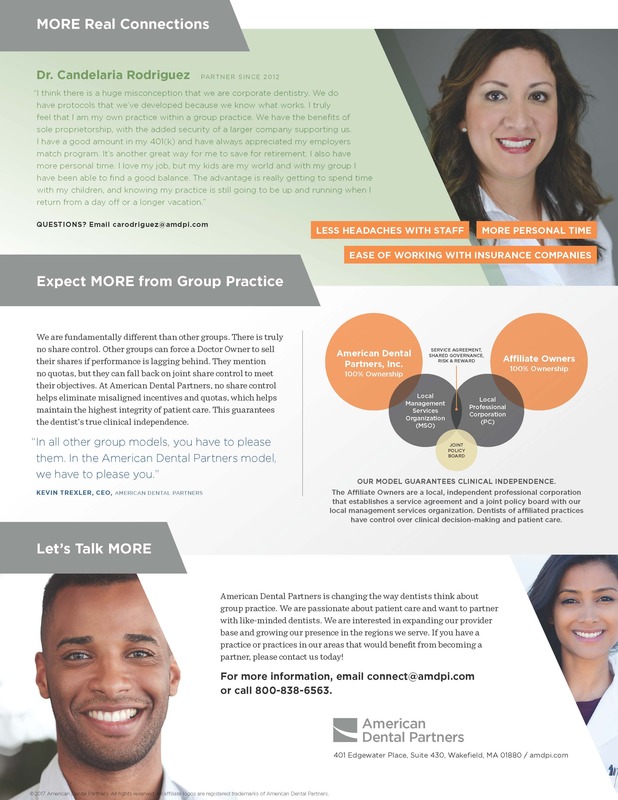 Patients win by having hygienists that have been well trained and prepared for a successful career, the college wins by having more resources and opportunities to offer their students, and Forward wins by gaining valuable face time with the next generation of clinical professionals. Now that’s what we call a win-win in any game!